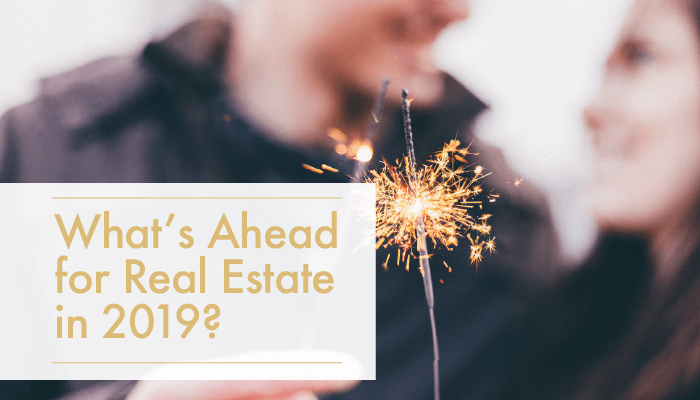 Yun predicts that the national median existing-home price will increase to around $266,800 in 2019 and $274,000 in 2020. "Home price appreciation will slow down—the days of easy price gains are coming to an end—but prices will continue to rise.” For comparison, homes in North Idaho sold for an average of $293,301 in 2017 and $334,412 in 2018- an increase of 14.02%. Not being an economist, I’m not willing to project the future so precisely as Mr. Yun. But since a large part of the Idaho market is people moving in from other parts of the country, national slowdowns have an impact. However, so far the impact here is minimal as higher end homes continue to sell well.